Today, we’re rolling out a few changes based on feedback from our customers and planned updates. Our changes aim to extend the features of VoucherCart, and make it easier to use. If you have redeemed any single or multi-use voucher by mistake, you can now un-redeem it. Simply go to your order details page and click Redeem Balance button. Multi-language – Ability to create vouchers with multi-language description (New). From now you have an option to enter Voucher Title, Description, Terms and Options in many languages. This voucher may be used by the buyer/recipient unlimited times, where the value remaining on the voucher is reduced by any monetary amount with each visit/usage corresponding to the value of products/services used at each visit. The voucher is returned to the holder after each usage, and VoucherCart will track the value remaining on the voucher for subsequent uses. 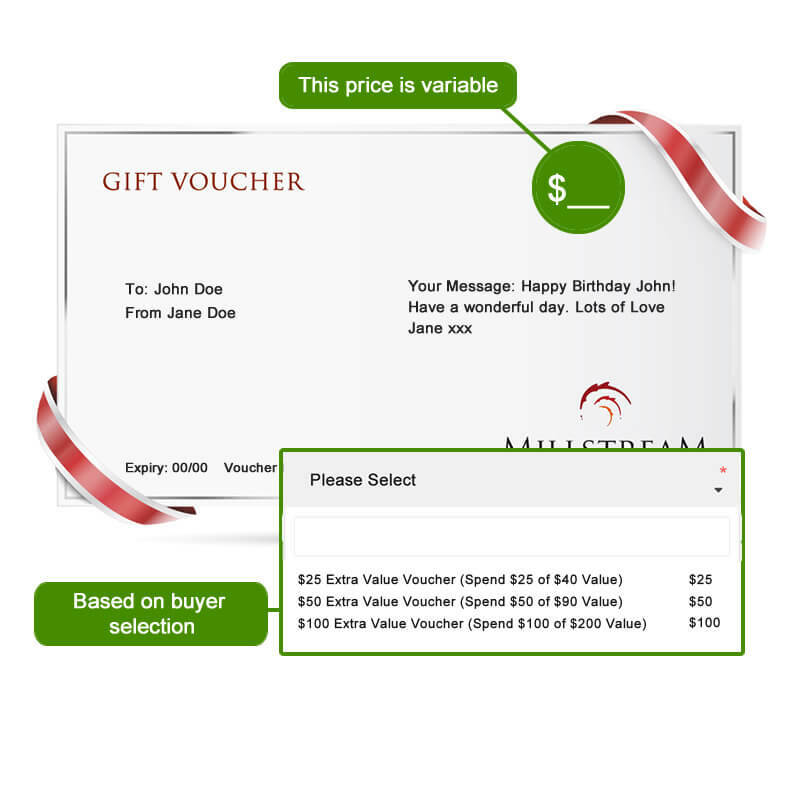 The voucher may be used in this way until such time as all value on the voucher is used or voucher has expired.